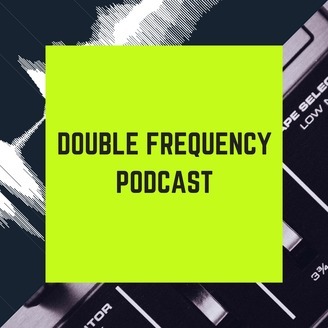 The home of the Double Frequency Podcast hosted by Unders and Multiplier. "Double Frequency" with Unders and Multiplier. Two music production content creators with many years of experience in different parts of the music production world. 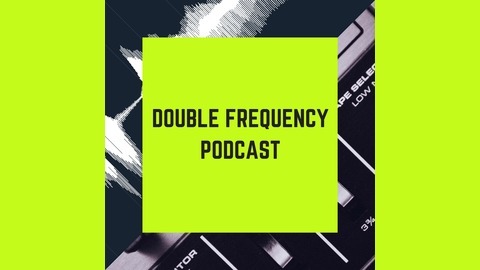 The podcast is an on the fly talk show about music production, theirs, techniques and recent developments.